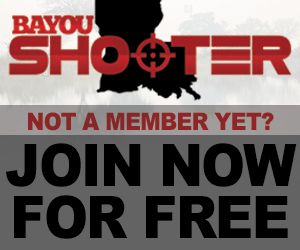 Keep abreast of current events, pro-gun candidates, news stories & more. What Gun Should I Get for My New Baby Grandson? Levi’s stepping into the political game? Value of a Good Holster? US Being distroyed from with in! !